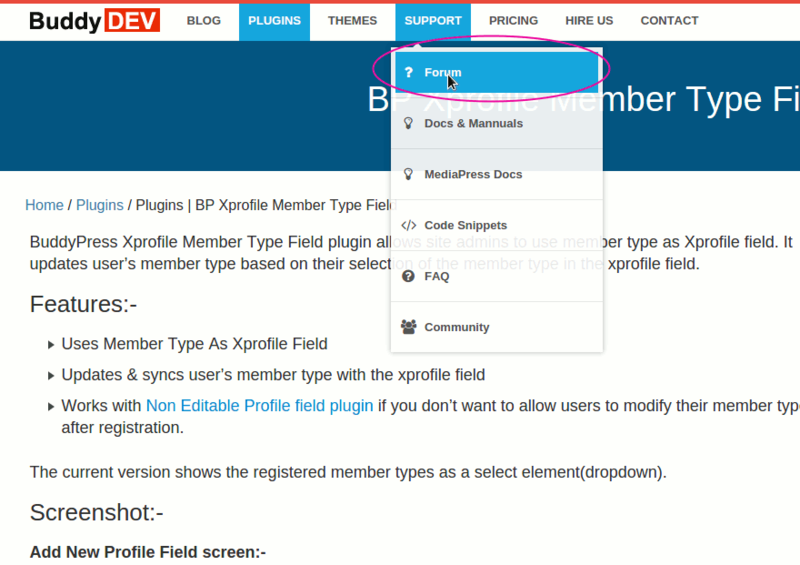 You can get support for the purchased themes/plugins via our support forum. You can access it from here or as shown in the screenshots below. 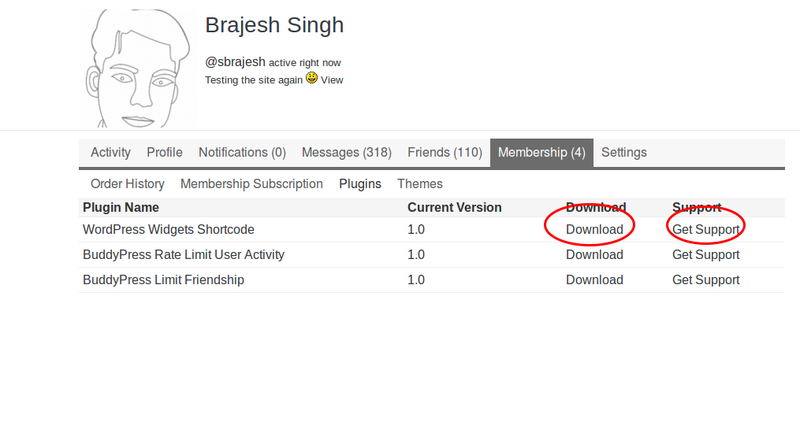 You can also access it from your Profile->Membership-> Plugin or Themes as shown below. Where Can I see my past purchases? Can I Use your Plugin/Themes on Multiple sites? How much time it takes before my membership becomes active? 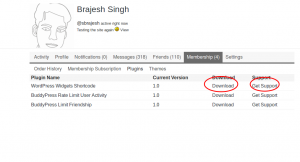 Do you automatically renew BuddyDev Membership? 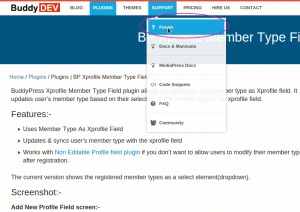 What is the difference Between BuddyDev Premium Club Membership and Buying Individual plugins/themes? What support options are available to the paid members? How do I get a Premium Membership from India?